Globe artichokes, a member of the thistle family, are a perennial plant native to the Mediterranean. Artichoke leaves contain antioxidants cynarin and flavonoid silymarin. Our capsules contain powdered Artichoke leaves standardised to provide 2.5% cynarin. Best known for its high level of proanthocyanidins and polyphenols. Cranberry, along other benefits, can deodorizie urine. 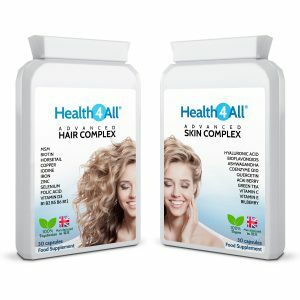 Our capsules contain 36:1 extract, each capsule provides equivalent of 6000mg dried fruit. Grapefruit Seed Extract (GSE) is a substance extracted from the seeds of the grapefruit (citrus paradisi). 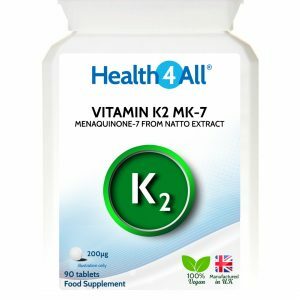 It contains bioflavonoids and other beneficial phytochemicals including numerous polyphenolic compounds (quercetin, hesperidin, rutin, apigenin, campherol, limonoids, naringenin). Our capsules contain Grapefruit Seed Extract standardised to provide min 5% flavonoids. Green tea is consumed for centuries. Powerful antioxidant loaded with such polyphenols as flavonoids and catechins. Contains Epigallocatechin-3-gallate (EGCG) – the most studied and bioactive polyphenol in tea. Kudzu plant has been used by East Asian herbalists for centuries. Kudzu flower (Pueraria flos) and Kudzu root (Pueraria radix) have different properties – Kudzu root is used to build-up acetaldehyde levels which is thought to reduce tolerance and create an aversion to certain substances, while Kudzu flower enhance the rate of acetaldehyde clearance from the body. 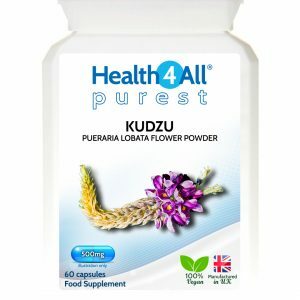 This is why Kudzu flower is often used as before- and after-party supplement. The active compounds in Kudzu flower are flavonoid anthocyanins, triterpenes and a small amount of isoflavones (notably puerarin). 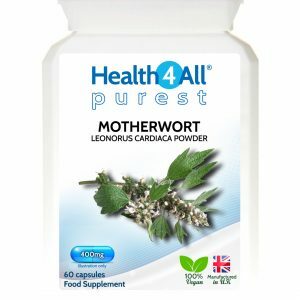 Each capsule provides 500mg of this beneficial herb. Hops are usually associated with brewing and relaxation however they offer far more benefits. The main active ingredients in hops are alpha acids humulones, terpenes (among them caryophyllene) and xanthohumol – its principal flavonoid. 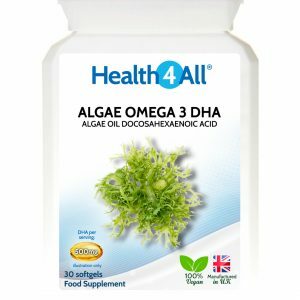 Each capsule provides 400mg of this beneficial herb. Hops can be combined with other herbs (Lemon Balm, Passiflora, Lavender) for even stronger effect. Hawthorn berry, crataegus pinnatifida is also known as Chinese hawthorn or mountain hawthorn. It contains flavonoids (hyperoside, luteolin-7-glucoside, rutin, quercetin, vitexin), oligomeric procyanidins and flavans (catechin and epicatechin polymers), organic acids (citric, tartaric and ascorbic) and phenols (chlorogenic and caffeic acids). Our capsules contain Hawthorn Berry Extract standardised to provide 1.8% vitexin. Quercetin is a powerful flavonoid antioxidant. Health4All Quercetin is derived from pagoda tree flowers and buds. It’s fortified with a strong dose of Vitamin C and Citrus Bioflavonoids which work synergistically with Quercetin. Quercetin is a powerful bioflavonoid present in some vegetables and bromelain is digestive enzyme found in pineapple steam. 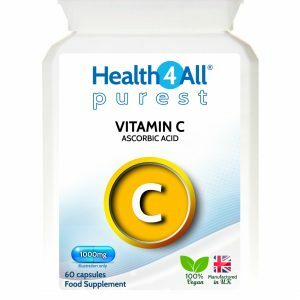 Supplement is additionally enforced with Vitamin C to further increase its effectiveness.